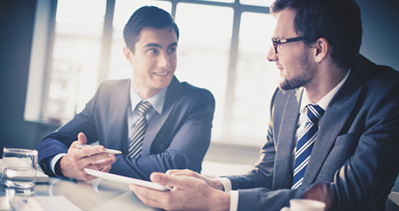 Project and cost center management that using the employee’s time reporting efficient toll for any organization. Harmony from Synel is a modular Workforce management software with many useful efficient modules for management. 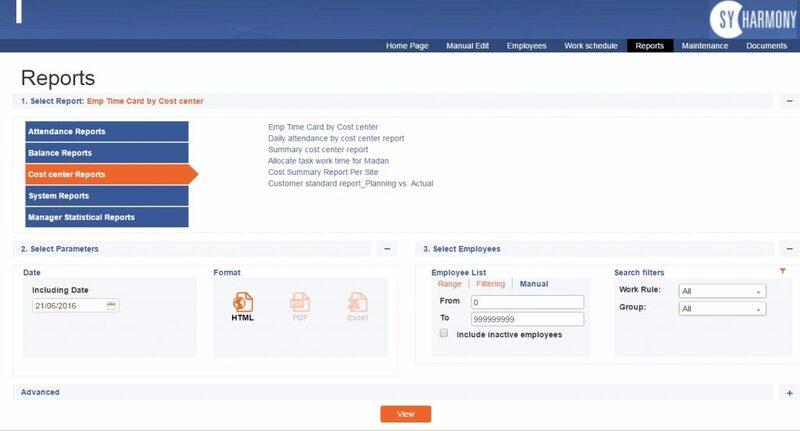 Harmony Project and Cost Center module collect the employees working hours according to the center and project they reported, including overtime according to the cost center where the work has worked, and when employees moved from one cost center to another. Harmony Cost Center Management is a flexible system that can diagnosis cost center by: 1. According to the terminal cost center number. 2. Or by employee cost center reporting. Using Harmony cost center let the management control and follow-up on shop floor activity. 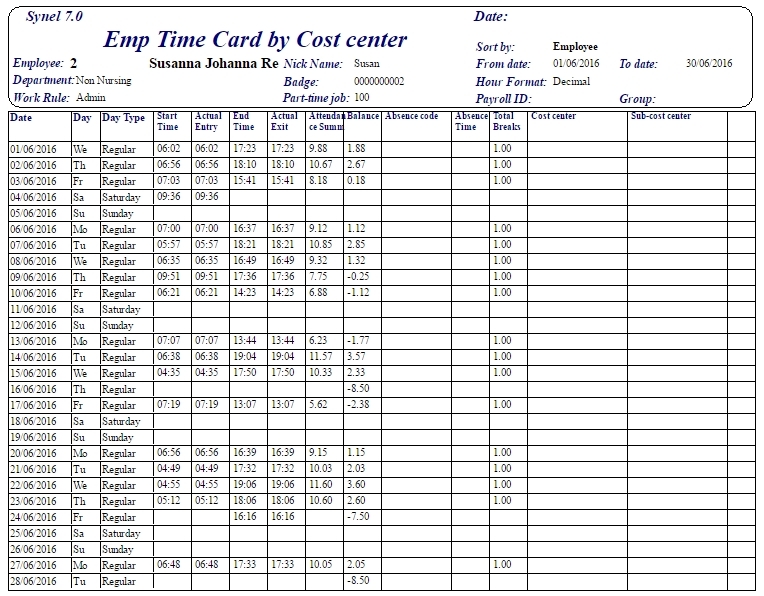 Real time cost center working time by employee and by department. Follow-up reports for tasks time reporting. Transfer to external systems and payroll by reporting codes. To learn more about HARMONY Cost Center Management module for various size organization.